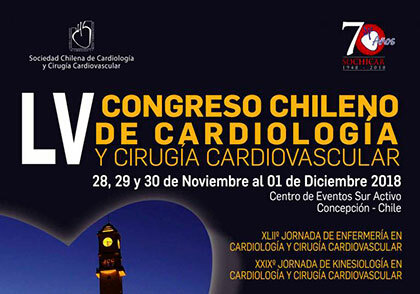 The 34th Cardiology Congress of the Uruguayan Cardiology Society (SUC) will be held on December 2 thru 4, in Montevideo, Uruguay. 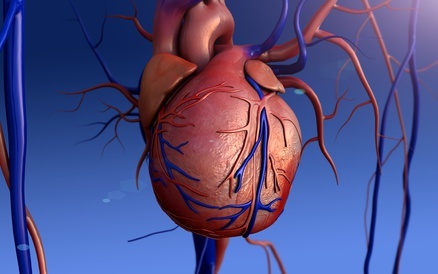 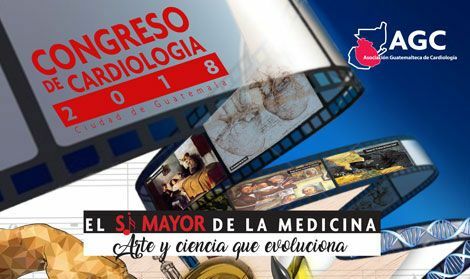 The event will take place at the Radisson Montevideo Victoria Plaza Hotel and will count with diverse activities to deepen and advance cardiology in the Latin American context. 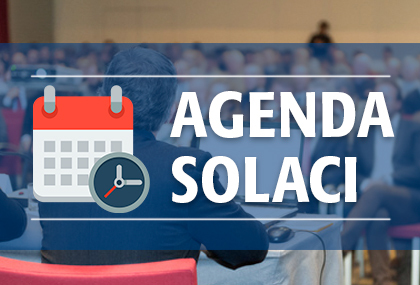 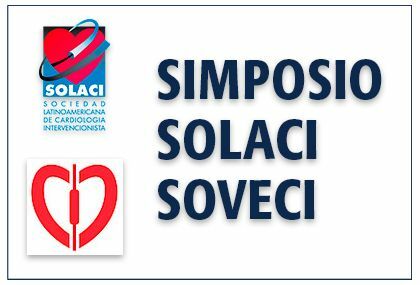 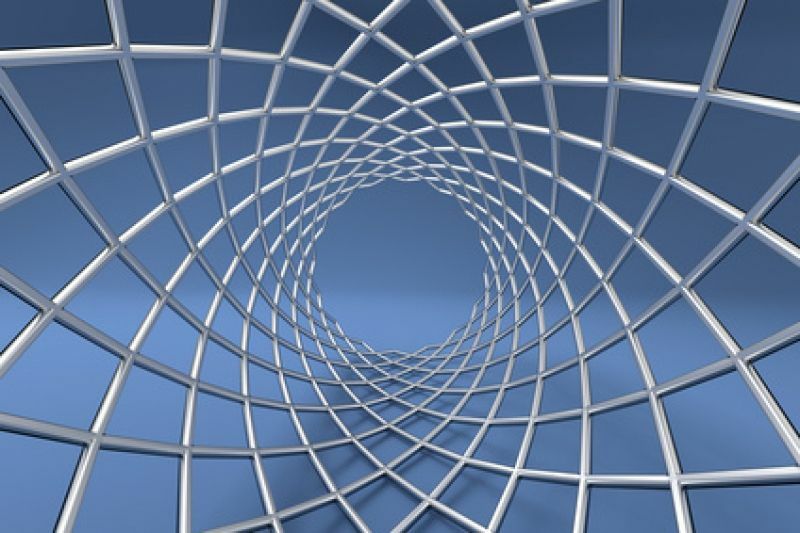 Within the event, SOLACI will hold the 27th Regional Sessions, with an innovative and comprehensive program on the hottest topics of interest, and productive discussions on interventional cardiology.